Nutech Paint has been the World's leading manufacturer and supplier of specialised roof coatings for more than 40 years. Roofs coated with TileFlex® will keep their good looks for years to come. To repel dirt and contamination - A surface impregnated with nano-technology to keep the surface cleaner. To prevent discolouration and the growth of moss and lichen - Highly effective and safe polymer preservatives. To prevent fading of colour & loss of surface gloss due to moisture, temperature and UV light - Proven UV light resistant, premium quality non-fading pigments. Highly durable and weather resistant flexible 100% acrylic polymers.Safe for our environment and applicators - TileFlex® does not contain harmful or toxic chemicals and is safe for the collection of drinking water (refer Drinking Water Guidelines). The remarkable performance of TileFlex® has been proven by independent CSIRO1 testing. TileFlex® guarantees significantly more gloss on application and will stay cleaner and retain gloss longer than conventional acrylic roof coatings. 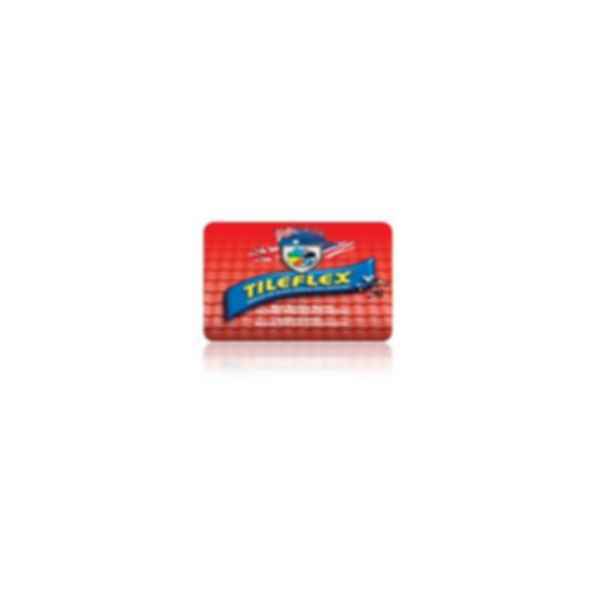 TileFlex® will resist dirt, soiling and contamination to ensure superior durability. TileFlex® has excellent levelling and flow, improving surface wetting and reducing coating defects, which guarantees total waterproof protection for your roof. For a roof coating with a touch of magic you can't go past TileFlex®.